As you drive, millions of microscopic particles enter your car's interior via the ventilation/air conditioning system. 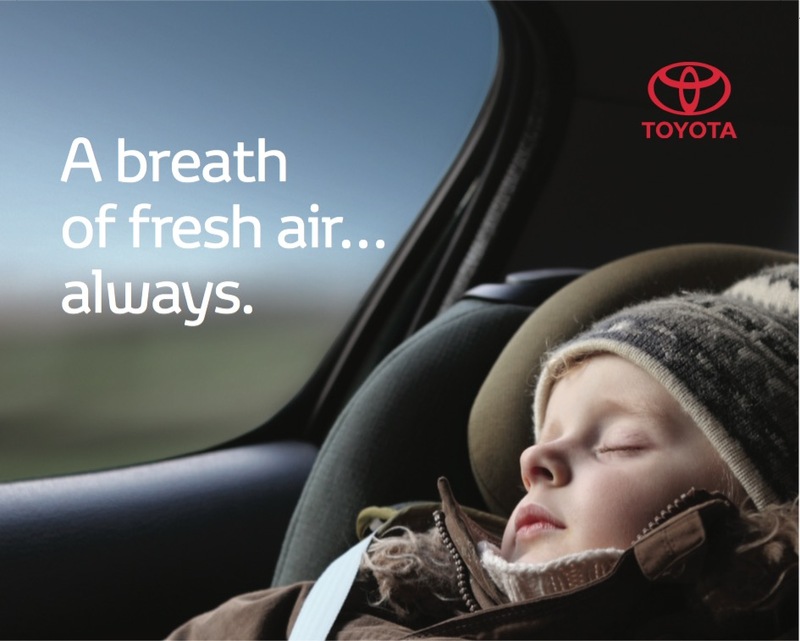 To prevent this, the vast majority of current Toyota models feature Cabin Air Filters which sit over the ventilation system and capture airborne particles before they enter the car's cabin. Diesel smoke, pollens, fungi, cement dust, ashes, dirt and mould can all be prevented from entering the cabin and affecting your comfort and wellbeing. Toyota Genuine Cabin Air Filters do a brilliant job of trapping all sorts of airborne particles. Environmental conditions such as driving in heavy traffic, in urban or dusty environments, or on dirt roads may lead to the Filter becoming clogged relatively quickly. A Cabin Air Filter may need changing in as little as 15,000 kilometers. 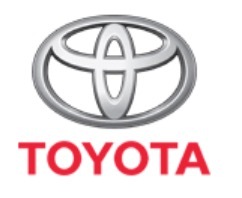 Ask your Toyota Service Advisor if your model Toyota is fitted with a Cabin Air Filter. 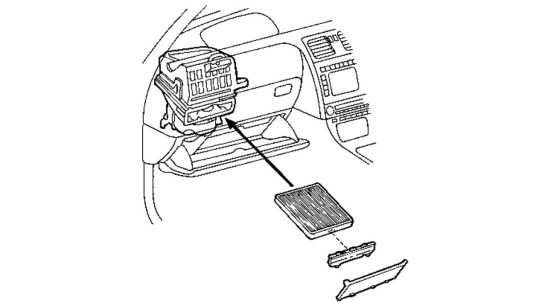 If it is, then it's a simple operation for a Toyota Trained Technician to check the filter's condition - because it is located just behind the glove-box. When you have your Toyota serviced, make sure you request to have your Cabin Air Filter checked...and breathe easy.